It was early morning. 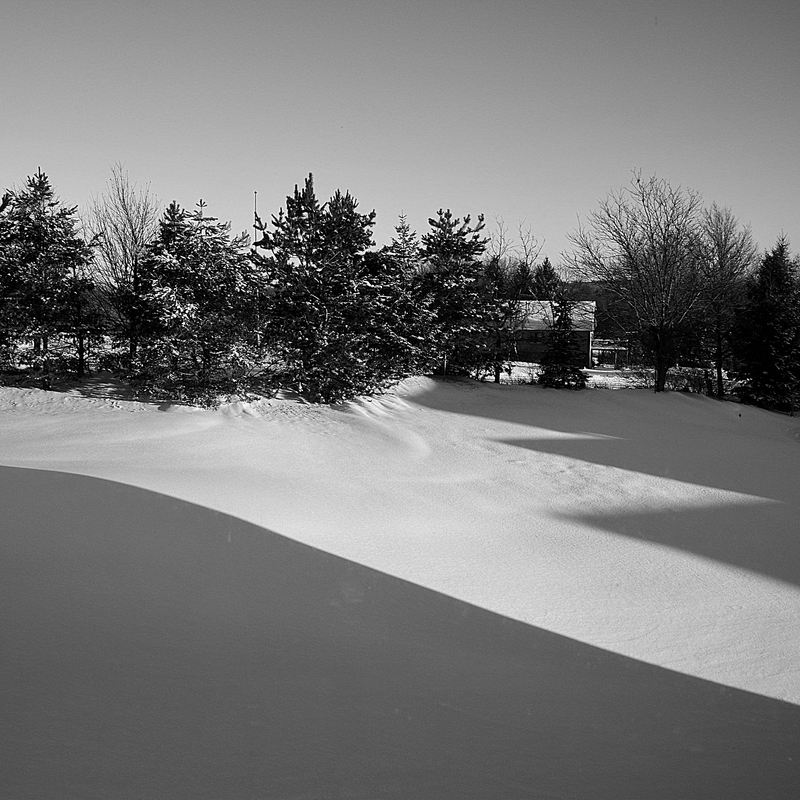 The sun just caught the edges of rooftops, making that sharp, dark edge in the fresh snow. It was really cool! You can keep the snow, but it did provide a perfect shadow opportunity!! That it did! At least it’s good for something. Wow that’s great I have been at my second seniors art class today – learnt about light, dark, tones, one point perspectives etc. It’s all very interesting. Yes it is fascinating and of great interest to me. Nice – love the hard angles! Yes, the snow made a wonderful canvas.